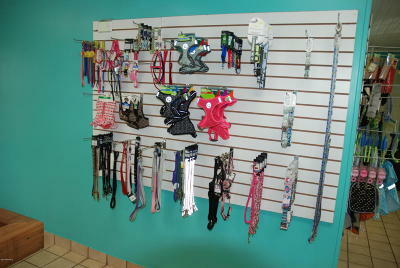 Zone Commercial with conditions on the type business that can operate from this location. 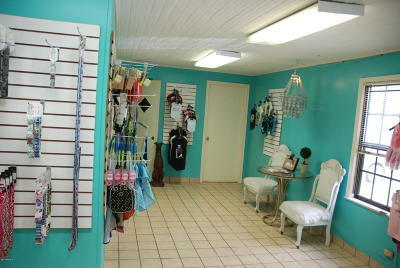 Personal services such as Veterinary, Dog Grooming, Saloon, etc. 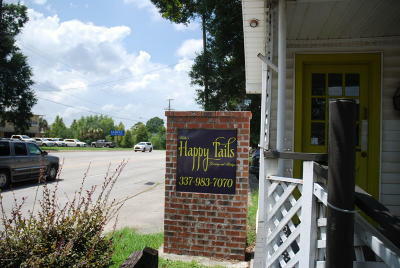 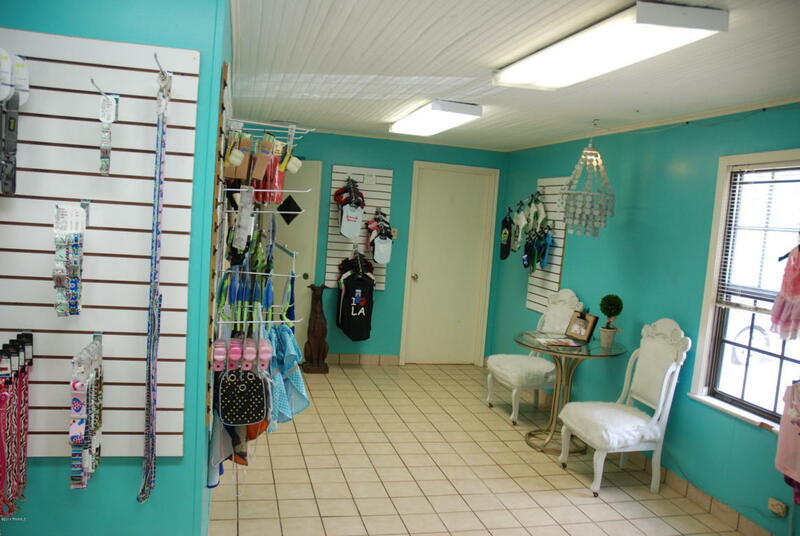 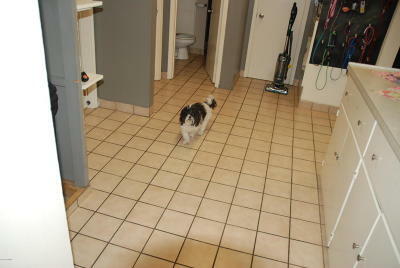 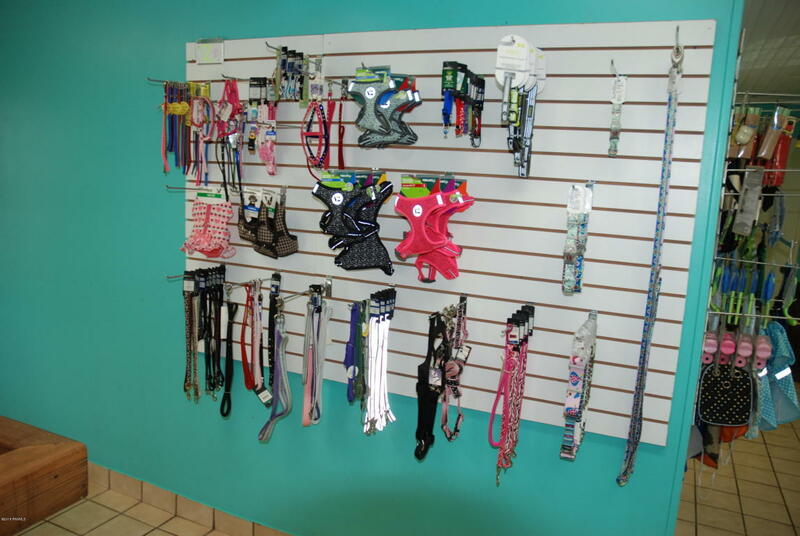 Investment opportunity as there is a tenant active with 'Happy Tails' Dog Grooming services.